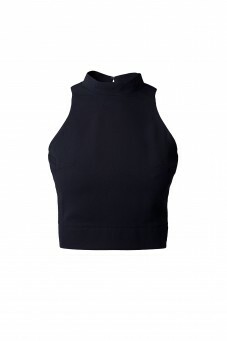 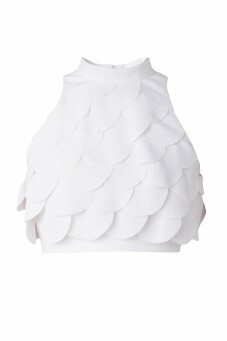 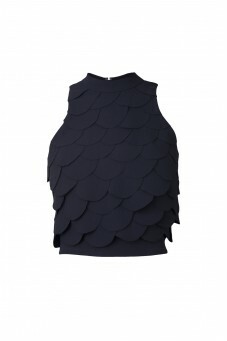 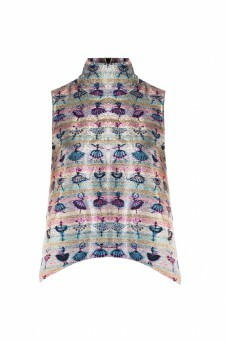 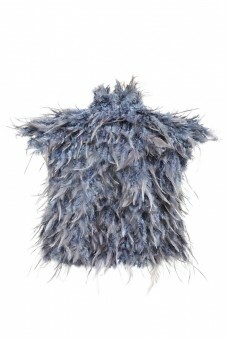 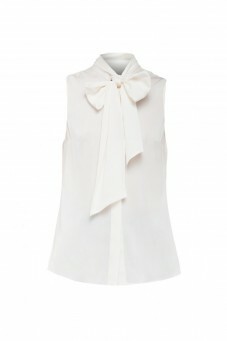 Top fastened allover back, features flared style that excellently fits to every kind of silhouette. 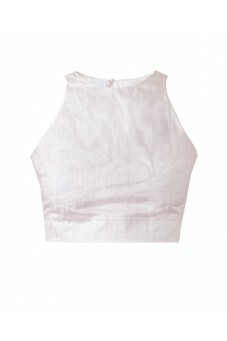 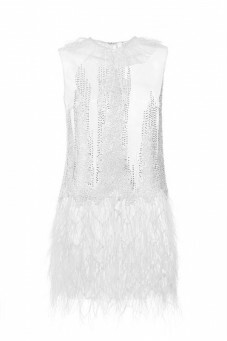 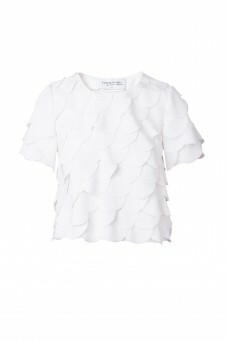 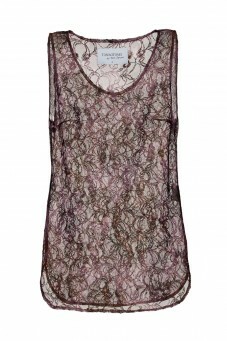 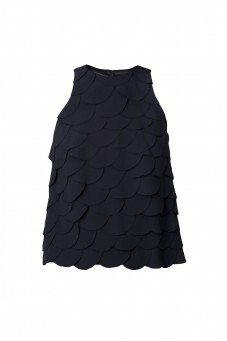 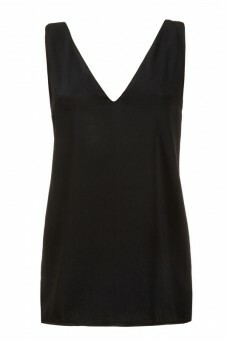 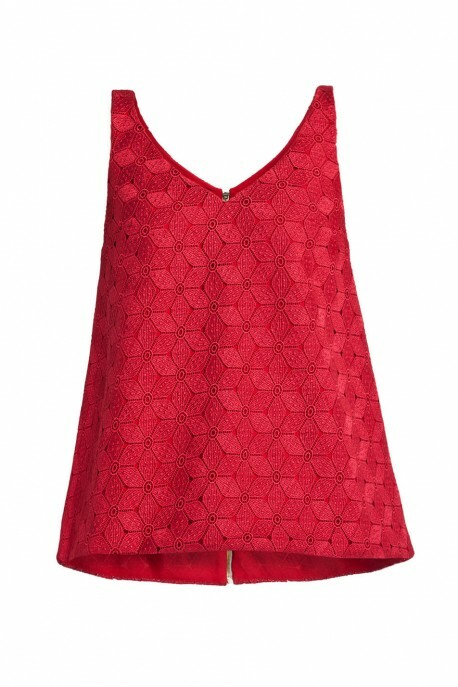 The top goes well not only with shorts and trousers but also with ethereal or pencil skirts. 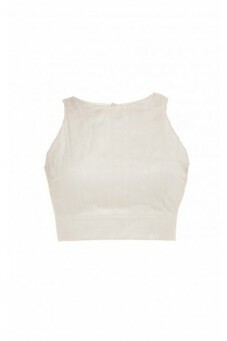 It looks pretty combined with a bomber jacket.